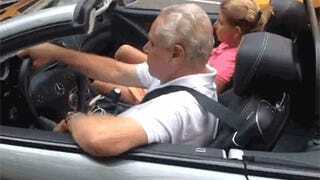 "You're driving top down! God's a pimp! You're an angel! I pray that I may die for you!" Enjoy Vine user Conner O'Malley and his mad trolling of rich guys in expensive sports cars, driving around NYC and other cities.